One of the best features on a Nest Cam is the ability to receive motion alerts. Unfortunately one of the most frustrating features on a Nest Cam is dealing with motion alerts. Especially false motion alerts. So today we will discuss how to eliminate false motion alerts on a Nest Cam or at least how to minimize them. False motion alerts drive me nuts. In the beginning, I pick up the phone every time I receive a motion alert to see what’s going on. Turns out the alert occurred because the leaves on the tree moved or, even more comical, the lights went on. Eventually, I started to ignore the alerts and then turned them off altogether. That’s kind of defeating the purpose of a home security camera. I could have just saved my money and not purchased my Nest Cam. Fortunately there are a few things you can do to significantly reduce, and even eliminate, false motion alerts on a Nest Cam. The most significant thing you can do to eliminate false motion alerts is to activate the Nest Aware service. For those unfamiliar with the Nest Aware service, refer to our article which evaluates this add-on service. Nest Aware is much more than cloud storage for video history. It activates additional features for reducing and eliminating false alarms. Some may argue that many of the Nest Aware enhancements should be included as standard free features. You won’t get any argument from me on that subject. Some nice features become available as soon as your Nest Aware subscription is activated. Advanced motion algorithms will help to eliminate false motion alerts. Alarms due to headlights or changes in room lighting caused by the sun going down or a light turning on can be eliminated. I have received many of these types of false alerts especially indoors. These advanced algorithms are designed to eliminate these types of false alarms. The advanced algorithms also have the ability to detect valid motion types. The ability to detect a human face or pet and eliminate unimportant motion is one of the features introduced by the advanced algorithms with Nest Aware. 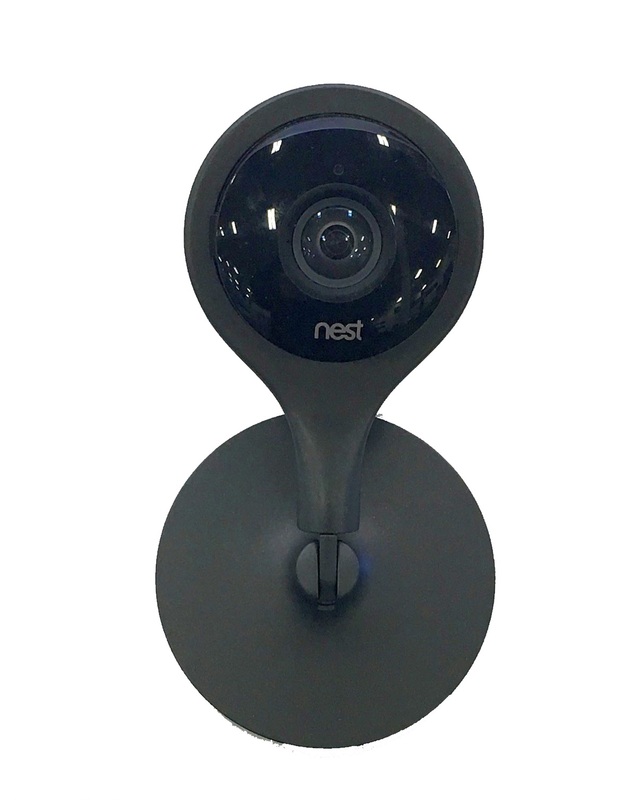 One of the most important weapons in eliminating false motion alerts on a Nest Cam are use of Activity Zones. This feature allows selection of areas within the video that are likely to have valid activity. A doorway is a good example of an area that would have valid motion for which an alert should be generated. Conversely, a tree is an area where you probably want to exclude from a Motion Zone to eliminate motion alerts from blowing leaves. Motion Zones are only available with a Nest Aware subscription and you can establish four per Nest Cam. Use of Motion Zones and the advanced algorithms that come with a Nest Aware subscription will make a big difference in dramatically reducing false motion alerts. While I’m not a fan of the added cost of the annual subscription, the added features are critical in providing a better monitoring experience.